Delta Rae Giordano will portray Jarnsaxa Rising’s alpha and omega of magic and theology. As Sister Margareta, she’ll dispense early Christian justice via a witch trial. As Vala, she’s the spiritual seer, official speaker, and legal advisor to Thrym, King of Jotunheim. That’s a lot of power, but she’s a powerhouse. Viking society depended on women for strategy and cultural cues. The oldest and best known poem in Scandinavian culture opens The Poetic Edda. This poem, The Völuspá, is a seeress’ vision of the creation and end of the world, told to Odin. 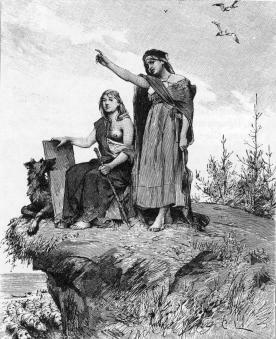 These prophetesses went by several different titles: völva (wand carrier), fjolkunnig (magical knowledge), or spækona (seer). As followers of Freya, they travelled, often in groups, to provide advice and ritual, particularly in time of crisis. Not only were their rituals performed with wands, but also the distaff and loom were used, to spin or knot spiritual threads. The Osenberg ship, one of the best-preserved archaeological relics of Viking culture, included the bodies of women, one or both of whom may have been a völva (relics found included a wand made of wood). Vala, seer to the King of Jotunheim, does not travel, but has nearly the same status as the king. Her visions give her authority over public policy and The King’s decisions. However, visions are not always perfectly clear, and Vala’s interpretation may be biased by opportunism. 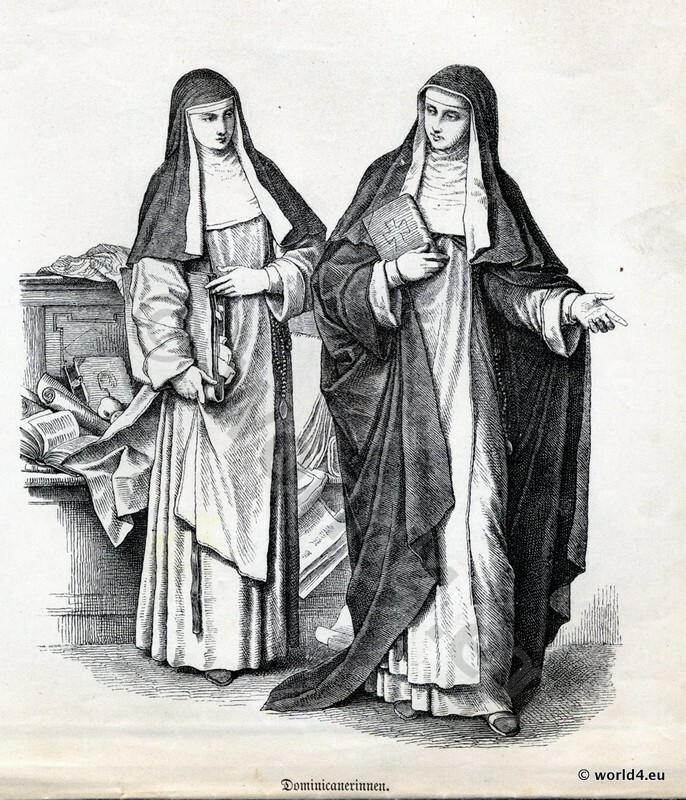 Sister Margareta represents some of the early Christian influence in Scandinavia. This process had a longer establishment than on other parts of the world; maybe because of the cold, maybe because early Scandinavians were very happy with their system of beliefs and resisted change. During the middle ages, many missionaries found compromise with pagan beliefs worked better. Places sacred to the Norse Gods were consecrated to saints, and imagery of Mjölnir was incorporated with the cross. This character is named for Margareta, a Swedish missionary who practiced in the late 14th and early 15th centuries. She was from the Sami people (also known as Laplanders)m and fought hard to convert them from polytheistic paganism. This hard fight worsened when Thomas Von Westen burnt their sacred objects and destroyed many of their sacred places in the 18th century. Margareta was said to have visions, for which the church investigated her, unable to determine if the visions came from God or Satan. She must have been a fierce woman. Delta Rae Giordano is pleased to join the cast of JARNSAXA RISING and embark on her first collaboration with writer Lindsay Harris-Friel and first podcast project. As a freelance actor in the Twin Cities, Delta has performed with Theatre Pro Rata (EMILIE: LA MARQUISE DU CHATELET DEFENDS HER LIFE TONIGHT, THE TAMING OF THE SHREW), Illusion Theater (three tours of MY ÁNTONIA, FRESH INK: MIRANDA), as well as Teatro del Pueblo, Minnesota Jewish Theatre Company, Nimbus Theatre and several others. 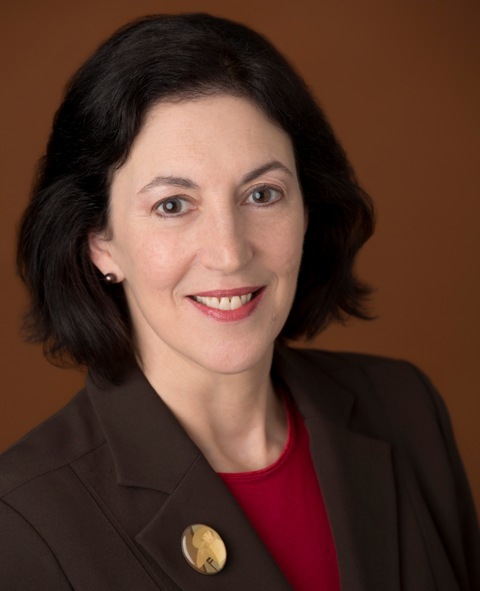 She was a company member with Theatre Unbound from 2004-14 and appeared in more than a dozen productions including the world premieres of SILKWORMS: A NUN PLAY, THE GOOD FIGHT and FRANKENSTEIN INCARNATE: THE PASSIONS OF MARY SHELLEY (directed by Carin Bratlie). Most recently she participated as an actor and an adoptee in the ADOPTION PLAY PROJECT with Wonderlust Productions. Originally from California, Delta is a graduate of Los Angeles City College Theatre Academy and the University of California at Santa Barbara. It was a chance to work with Theatre Pro Rata again, as well as some firsts for me — working with writer Lindsay Harris-Friel, learning more about Norse mythology, and doing a science fiction audio drama. 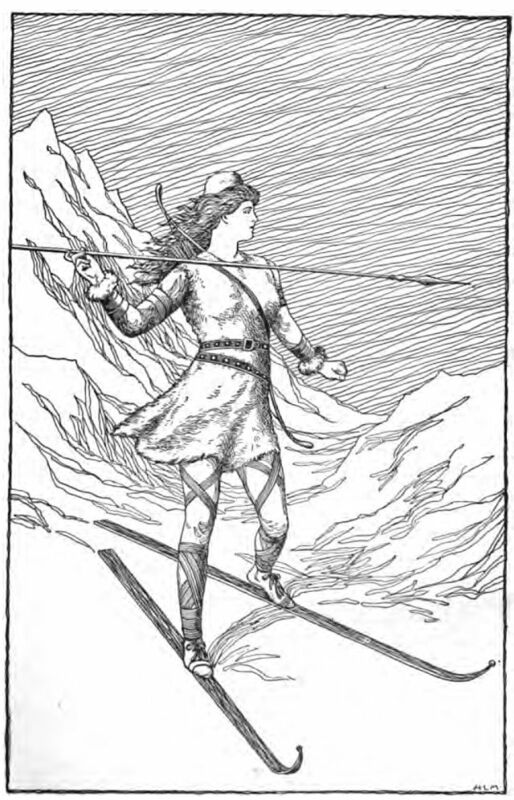 I don’t think I know enough to say I have a favorite, but maybe Skade who is described as the “goddess of skiers.” I was reading about how she loved the mountains but had to marry Njord who loved the seashore. They tried living at the beach and then in the mountains, and later decided amiably to live separately in the places they loved. I’m from southern California originally and love the coast but I’m in awe of people who can ski well. I’ve been to California a few times recently, and I like to read stories about places where I’m traveling, so I’m finishing up one of the Lew Archer novels by Ross Macdonald, The Way Some People Die. Archer has to track a case from L.A. to Palm Springs to San Francisco and gets into some dicey situations. MacDonald’s descriptions of people and places are physically detailed with some social commentary thrown in. Also I checked out D’Aulaires’ Book of Norse Myths from the library as research for this project, and as soon as I saw the illustrations I realized that I must have read this book when I was a kid. It depends on the material — I might spend more time warming up physically and vocally for some shows than others. I usually try to have some quiet time before jumping in. Mostly clothes, but not a random pile o’ clothes because we have a bed with storage drawers. You can become a member of the Jarnsaxa Rising army. Only TEN DAYS are left in our campaign. You can get a handwritten letter from one of the characters, and have your name in the podcast credits. Join us!